The U.S. Food and Drug Administration (FDA) approved a new medicine to treat children and adults with spinal muscular atrophy (SMA). 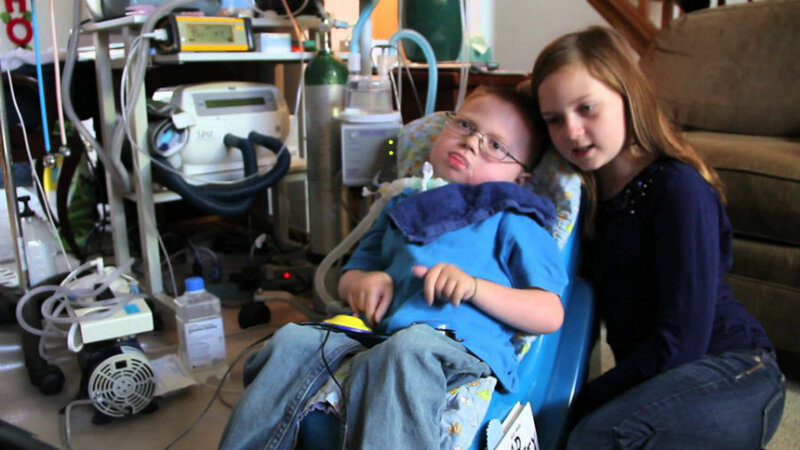 Spinraza (nusinersen) is the first drug approved to treat the rare genetic condition. The recently-approved medication is an injection administered into the fluid surrounding the spinal cord to treat muscle strength and movement affected by the disease. SMA is a hereditary disease that causes weakness and muscle wasting due to the loss of lower motor neurons controlling movement. It is caused by a mutation in the survival motor neuron gene 1 (SMN1) which produces a protein that is critical to the function of the nerves that control muscles. The Cure SMA official website explains that without control over muscles, those nerves cells cannot properly function and eventually die, leading to debilitating and often fatal muscle weakness. There is wide variability in age of onset, symptoms, and rate of progression. Spinraza was approved for being used across the range of spinal muscular atrophy patients. The FDA was involved with the development of the new drug. The agency helped design and implement the analysis to approve the medicine. The clinical trial before approval included 121 patients with infantile-onset SMA who were diagnosed before being six months old and who were less than seven months when receiving the first Spinraza dose. Participants were randomized to receive an injection of the drug or undergo a mock procedure without drug injection. The Spinraza group doubled the number of patients that underwent the mock procedure. The trial results assessed the percentage of patients with improvement in motor milestones such as head control, sitting, rolling, crawling, standing, walking and the ability to kick in supine position. The most common side effects were upper respiratory infections, lower respiratory infections, and constipation. Spinraza warnings and precautions include toxicity to the kidneys and low blood platelet count. Animal studies showed toxicity in the nervous system, but the side effect were not seen in humans. The drug is marketed by Biogen of Cambridge, Massachusetts and was developed by Ionis Pharmaceuticals of Carlsbad, California. The FDA approved the drug on December 23. SMA affects approximately 1 in 10,000 babies and about 1 in every 50 Americans is a genetic carrier of the disease. The genetic condition can affect any race or gender, making anybody vulnerable to it, the Cure SMA website says. Individuals with SMA have difficulty performing the essential functions of life such as breathing and swallowing. The genetic disease does not affect a person’s ability to think, learn, and build relationships with others.